The "Medi Pro" insurance plan is the first advertising campaign from FTLife since its brand renovation. Targeting the majority of office workers in Hong Kong, the product message aimed at awakening the inadequacy of general group insurance schemes and thus highlighted the benefits of the product to potential clients. 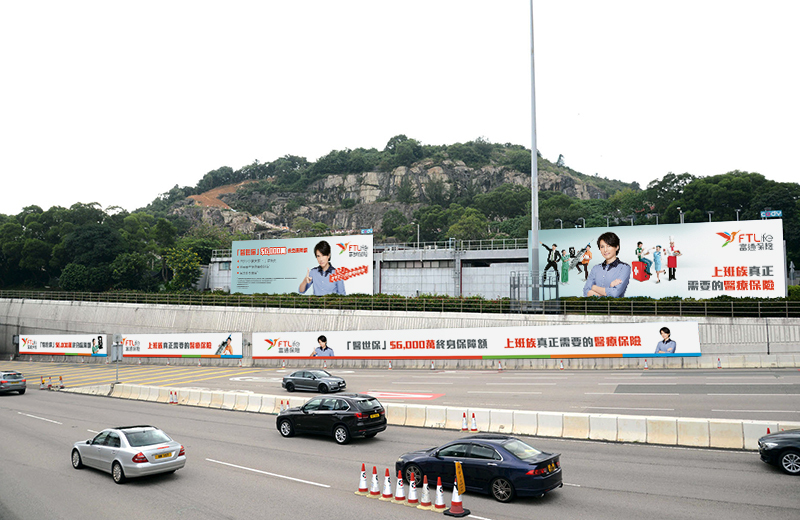 Overseeing the popularity of Dayo Wong, the endorser of the product, among the mass public, our creative was designed in a more direct, friendly and interesting tone and manner in order to communicate with the target audiences more effectively. Product identity was empowered in this case and thus made it standing out from the crowd.